Hey smokeys! 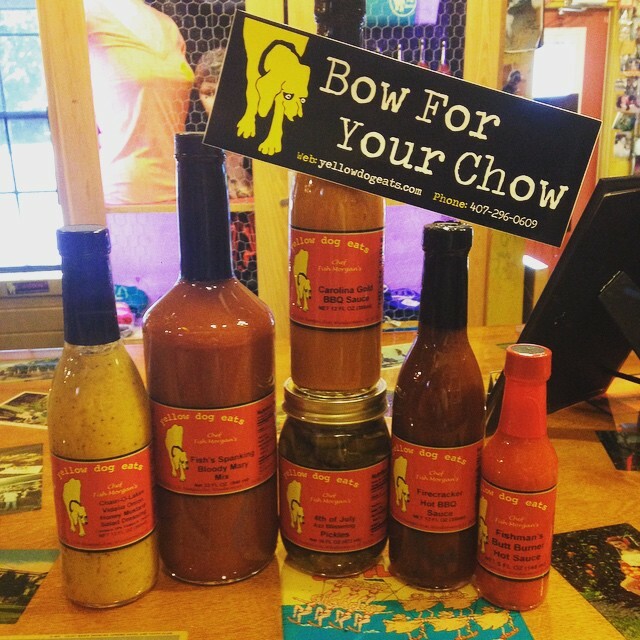 Don’t forget your sauces for all your summer BBQs and 4th of July! We got you covered! Previous Previous post: Fish Face Contest! Next Next post: Help Us Get These Pups Adopted!